Devour! The Food Film Fest Just 7 Weeks Away! Summer may be winding down but don’t fret, more incredibly delicious fun is just around the corner. The world’s largest gastronomic film festival is just 7 weeks away. The complete program and detailed information about all events is now available online. Devour! 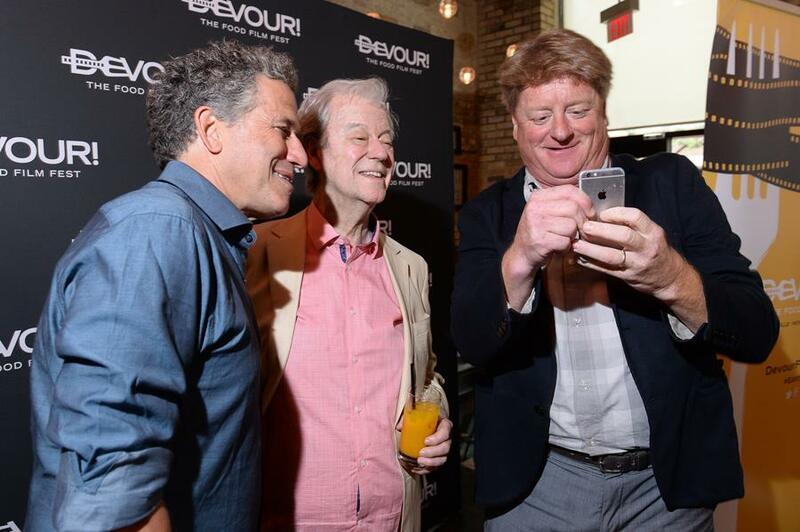 will take place October 25-29, attracting hundreds of national and international guests including celebrated chefs Jacques Pépin, Michael Smith, Bob Blumer, Mark Greenaway and Canadian film icon Gordon Pinsent. Join us in Wolfville, Nova Scotia for five jam-packed days of film, food and wine. Devour! will be tabling the latest in culinary cinema, paired with wine tours, tastings, and industry sessions. Plus, incredible gala dinners featuring renowned chefs serving up the freshest takes on local food and wine. The five-day jam-packed festival offers something to satisfy every taste and anyone planning to attend is encouraged to purchase tickets now to guarantee their seats at dinner, in the theatre or on the bus. 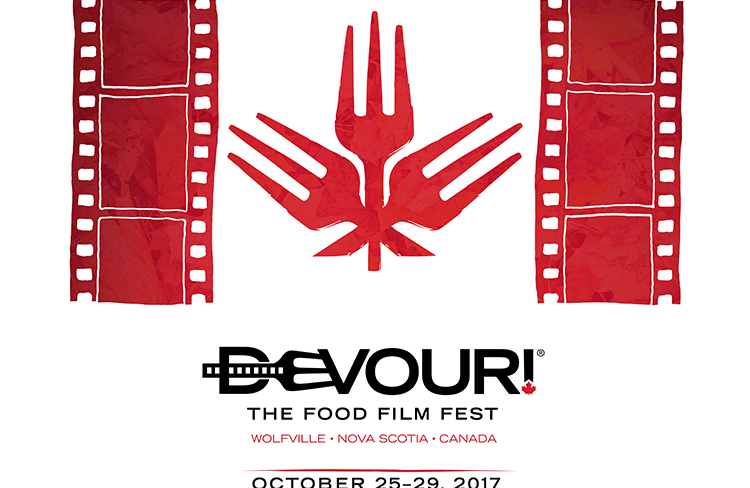 Tickets for the festival’s screenings and events are on sale now online and range in price from $10 to $999 (plus tax) for the exclusive Devour! The Festival Pass (limited quantities available). This all-access pass gives priority entry to the opening gala evening and all films, workshops, tasting tours, celebrity chef dinners, parties and special events. Devour! also offers a round-trip shuttle from Halifax to Wolfville for $20. Tickets are also available at all Ticketpro outlets in Nova Scotia, including Box of Delights Bookshop (466 Main Street, Wolfville), Wilson’s Pharmasave (100 Station Lane, Kentville) and Video Difference (6086 Quinpool Road, Halifax). Please note that Ticketpro outlets accept cash or debit only. Tickets will be available at the Festival Box Office at the Al Whittle Theatre (450 Main Street, Wolfville) beginning October 25. For hours of operation visit devourfest.com. Among the biggest culinary draws is the Opening Gala presented by Taste of Nova Scotia and hosted by Guest Curator Gordon Pinsent. The next three nights feature international culinary leaders pairing up with Nova Scotia sensations to create three decadent meals inspired by select festival films: Scotland vs New Scotland, The Devour Roadshow Comes Home and finally, Saturday’s Spotlight Gala where eight of Canada’s best chefs will combine their culinary genius to prepare an unparalleled patriotic repast. 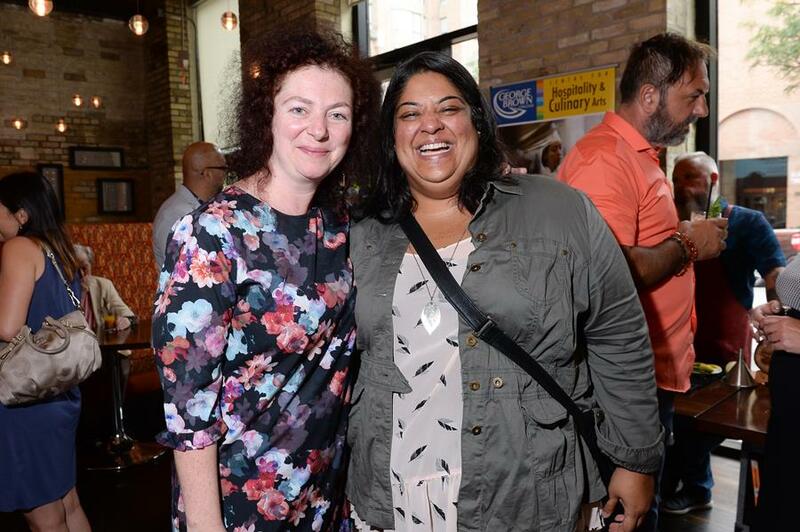 Tasting tours will once again showcase the surrounding beauty of Kings County from aboard the Everything Apple Express to the ever-popular Bubbles Bus. Participants will have the opportunity to savour wines from internationally acclaimed wineries including Benjamin Bridge who’s Brut Reserve 2008 was recently listed at Restaurant Gordon Ramsay in London, England. A series of 90-minute industry sessions is also creating a lot of buzz for its high-profile leaders. Seminars include a Food Photography workshop with influencer Dennis The Prescott, an all-day filmmaking intensive with From the Wild filmmakers Kevin Kossowan and Jeff Senger, It’s Five O’Clock Somewhere: Cocktails Workshop with mixologists Matt Jones, Jeff Van Horne & Matt Boyle, culinary workshops with chefs Michael Smith, Mark Greenaway and more. For more information about these, and many more scrumptious events and how to purchase tickets visit devourfest.com. As always, stay tuned to our website and social media channels for a final list of workshops and our impressive line-up of local chefs coming soon!